When the liberal government falls and neither party is able to form a cabinet, Plantagenet Palliser is called upon to lead a coalition government. He is reluctant at first, and displays none of the charisma of his predecessors, but eventually he grows into the role. However, his confidence is short-lived as he becomes embroiled in a scandal involving the villainous Ferdinand Lopezâ€”unintentionally brought about by Lady Glencora Palliser. 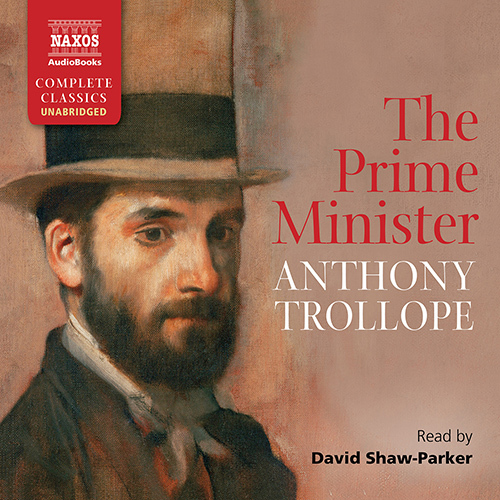 Pronounced ‘a beautiful book’ by Leo Tolstoy,Â The Prime MinisterÂ is a superb portrait of marriage and politics, and the compromises necessary for success in both. It is the fifth novel in Trollope’s Palliser series.